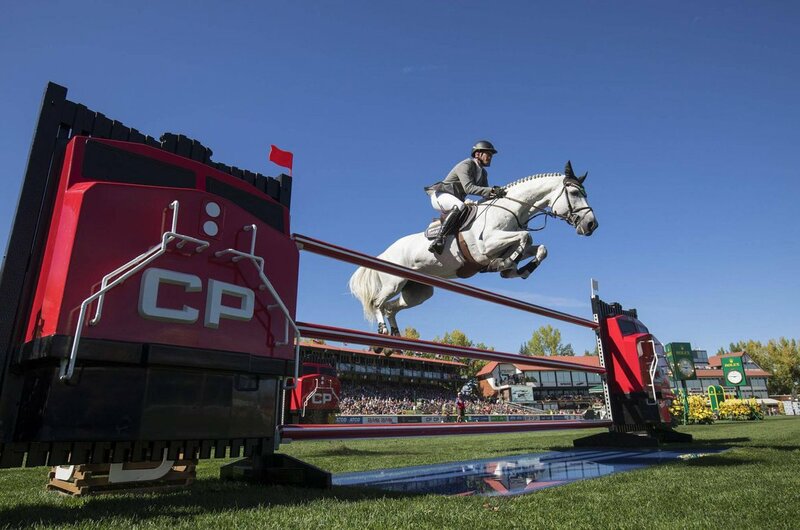 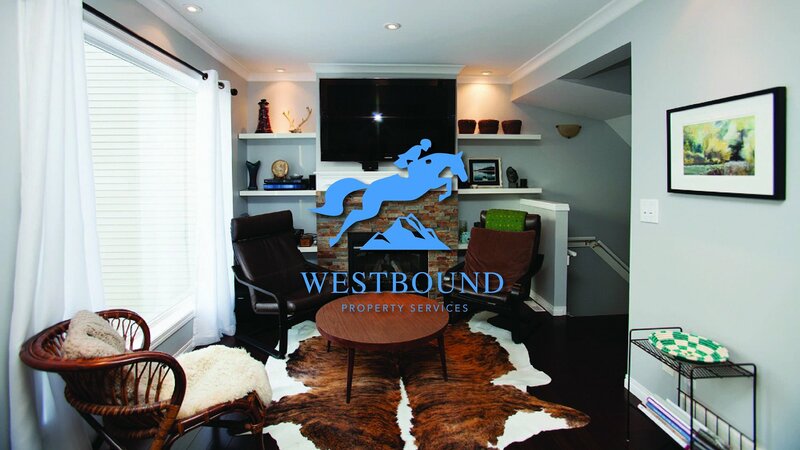 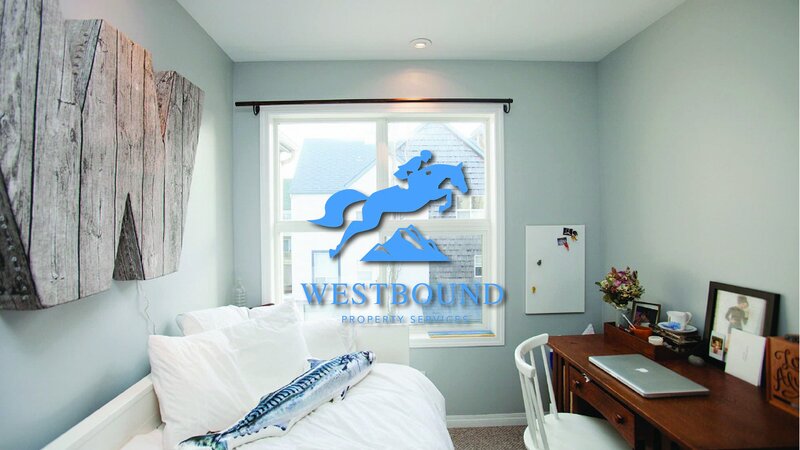 Welcome to WestBound Property Services, Calgary's finest Tourist Guest Home Accommodation Services for Spruce Meadows. 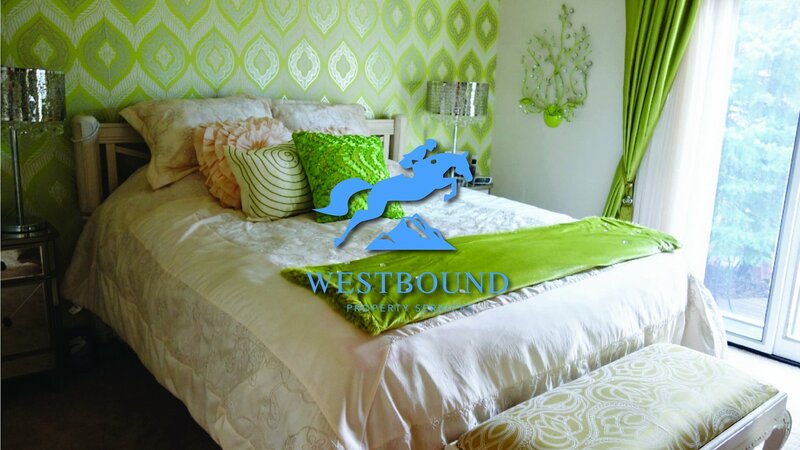 We are and always remain active and committed to giving individuals and companies the best and friendliest assistance in their accommodation needs for special events in our great city. 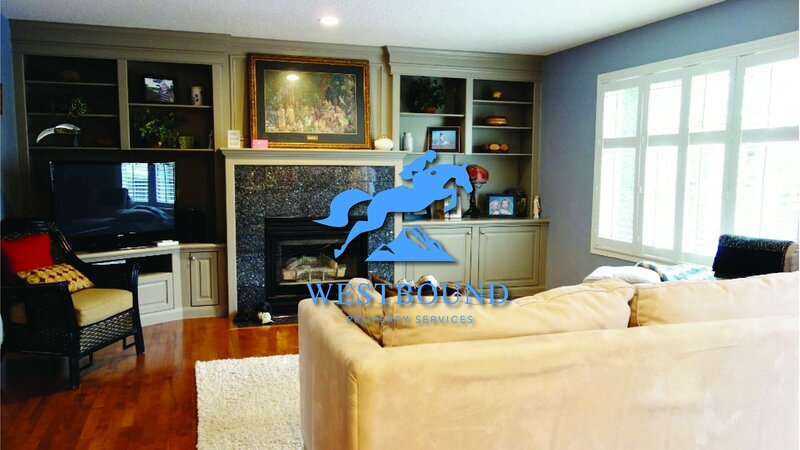 Don't hesitate to contact us with any inquiries regarding our services and how we can help make your stay in Calgary an enjoyable one.